This new home will be built with the dedication and kindness of many amazing people, companies and volunteers all wanting to help where they too understand the impact of cancer, with the result of the container then Looking good and feeling better. 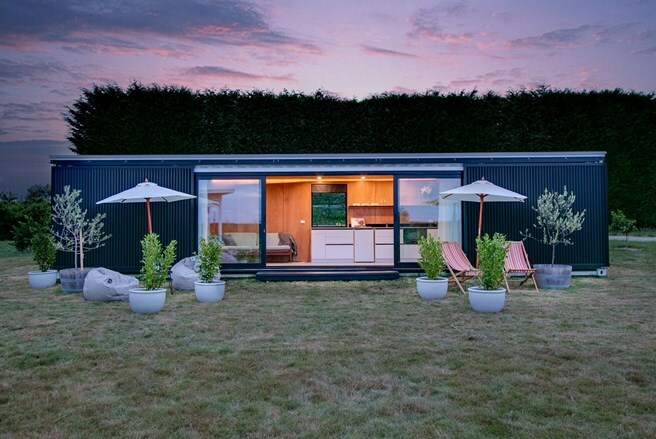 The container (Life Box) will once complete with architecturally designed ‘quirks’ and quality fittings and fixtures be auctioned off to find its new location. All profits and proceeds will go to support Look Good Feel Better in the hope they will be able to continue their amazing work in helping so many people. LGFB are running a class on Saturday 23rd February in the Life Box but this is an amazing project where proceeds from the sale of the container will go to LGFBNZ.